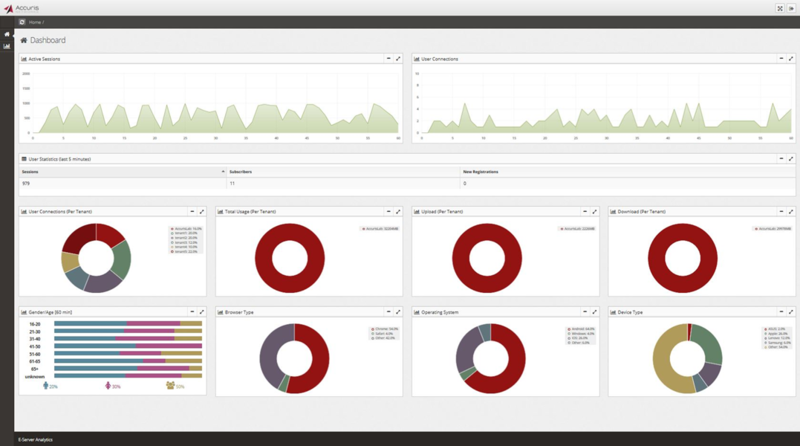 New eAnalytics Platform Enables Big Data Collection, Analysis. Dublin, 30 November 2016 - Accuris Networks generates a tremendous amount of valuable data across our product lines. With the capacity to handle millions of simultaneous wireless data connections, and hundreds of thousands of transactions per second, and with each containing vast amounts of subscriber, location and network data, the Accuris platform, is capable of generating gigabytes of data a day and terabytes in a month. Singapore, 23 August 2016 – The Wireless Broadband Alliance today launches the City Wi-Fi Roaming project, part of the World Wi-Fi Day initiative to accelerate affordable wireless connectivity around the world. The initiative allows consumers and visitors of major cities, including New York, San Francisco, San Jose and Singapore, to automatically and securely roam between the public Wi-Fi networks throughout August and September. With the full backing of the Connected City Advisory Board, the City Wi-Fi Roaming project will focus industry, policy and public attention on addressing the divide between connected and unconnected societies. The Wireless Broadband Alliance is encouraging cities, government bodies, fixed and mobile operators, technology vendors, internet giants and service providers, as well as retailers, to come together to deliver connectivity to everyone, everywhere. The City Wi-Fi Roaming project sees dedicated participation from 20 operators offering free Wi-Fi access to people in major cities across the world, whilst 90 organizations are supporting the broader Word Wi-Fi Day initiative. Roaming hubs are provided by Accuris Networks, BSG Wireless and Syniverse as well as a captive portal and Wi-Fi AAA / Hotspot 2.0 OSU solutions platform provided by GlobalReach. The free seamless Wi-Fi Roaming service is based on Next Generation Hotspot (NGH), Passpoint Technology based on Hotspot 2.0 Specifications, for extra security and a better user experience. There are over 1,000 hotspots in total with 228 in downtown San Francisco, 500 across San Jose at San Jose airport, downtown and at the Congress Centre, 200 LinkNYC Kiosks in New York and 290 on selected MRT stations and the Sentosa Island in Singapore which is visited by 15 million people per year. 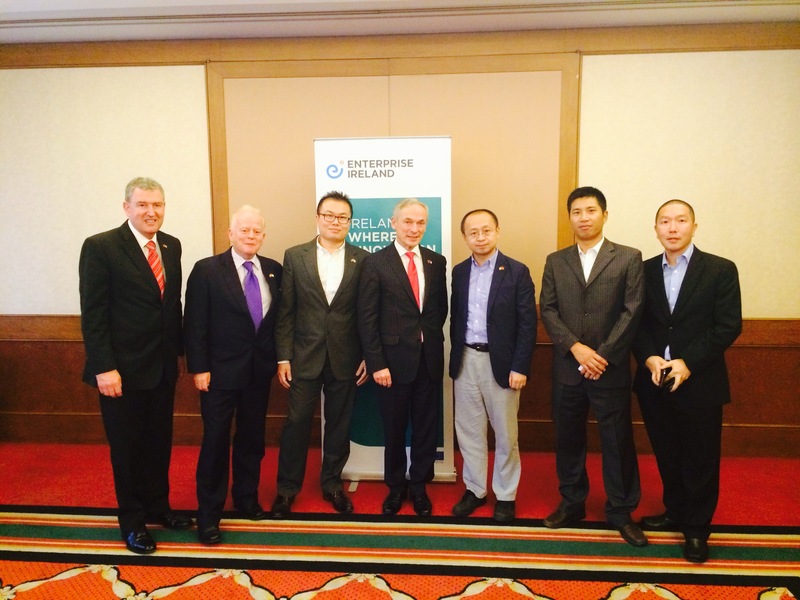 Both the World Wi-Fi Day and the City Wi-Fi Roaming project are backed by the Connected City Advisory Board (CCAB), a body which aims to deliver the vision of Connected Cities around the world. With senior representatives from New York City, Barcelona, Dublin, San Francisco, Singapore, San Jose, Mexico City as well as the governments of Delhi and Philippines amongst those involved, the CCAB helps cities maximize the opportunities presented by universal connectivity and aids in the development and execution of Connected City plans. The Wireless Broadband Alliance is supported by more than 135 leading names in the telecoms industry, including operators and technology companies such as AT&T, BT, Cisco, Comcast, Google, Intel, Liberty Global and Orange. The City Wi-Fi Roaming Initiative is a supporting activity of World Wi-Fi Day, the foundation for driving and promoting connectivity worldwide. The Wireless Broadband Alliance urges and invites you to participate in the City Wi-Fi Roaming project. If you would like to get involved, or support and fund projects to connect the unconnected, please email contactus@wballiance.com. Founded in 2003, the mission of the Wireless Broadband Alliance (WBA) is to champion the development of the converged wireless broadband ecosystem through seamless, secure and interoperable unlicensed wireless broadband services for delivering outstanding user experience. Building on our heritage of NGH and carrier Wi-Fi, WBA will continue to drive and support the adoption of Next Gen Wi-Fi and other unlicensed wireless services across the entire public Wi-Fi ecosystem, including IoT, Big Data, Converged Services, Smart Cities, 5G, etc. Today, membership includes major fixed operators such as BT, Comcast and Time Warner Cable; seven of the top 10 mobile operator groups (by revenue) and leading technology companies such as Cisco, Microsoft, Huawei Technologies, Google and Intel. WBA member operators collectively serve more than 2 billion subscribers and operate more than 25 million hotspots globally. 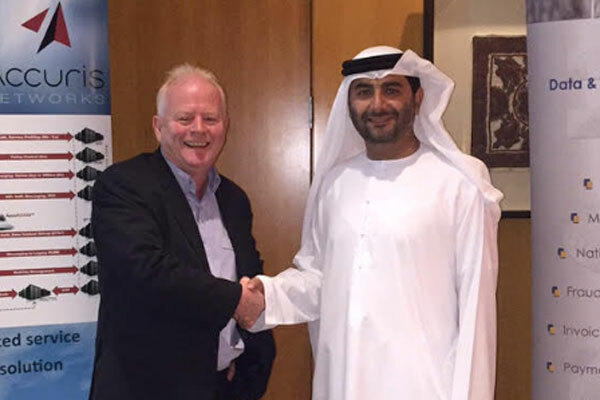 Emirates Data Clearing House (EDCH), a leader in mobile services, has partnered with Accuris Networks to launch the region’s first WRiX-capable Wi-Fi hub for international Wi-Fi roaming and domestic mobile data offload services. May 19, 2015 – Wi-Fi Global Congress, London – The explosively expanding Wi-Fi market was brought closer to parity with traditional cellular markets today with the introduction of a new cloud-based Wi-Fi mediation, rating, billing, clearing and settlement service from Wi-Fi-offload and roaming leader Accuris Networks.